Over time your purse might wear out, becoming worn and faded, or you might decide it is just time for a change. 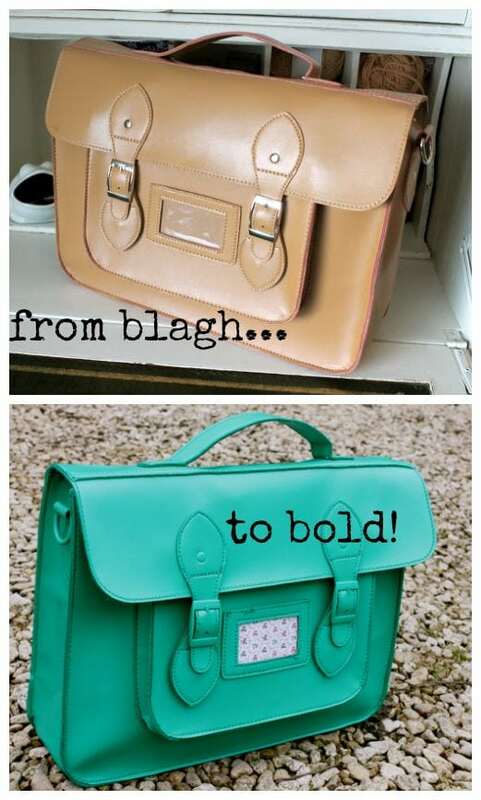 If you’re like me, you’ve owned a fair number of purses before! Whether it was the first purse your parents gave you when you were a teenager or if it is the first purse you bought yourself when you started working, sometimes these purses wear our or sometimes we just get another (hopefully better!) one. But instead of throwing your purse away when you’re ready to get rid of it, consider giving it a new look or recycling it. You’d be surprised at how many things you can do with an old purse. They can solve so many common problems at home. These ideas will help you find new uses for an old-but-still-useful purse. If you have any ideas that you think we missed, let us know in the comments below. 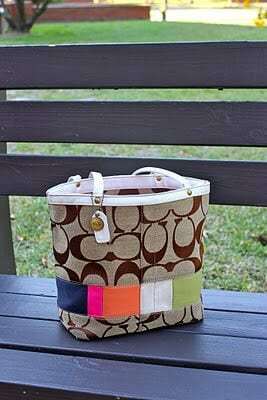 Apply a coat of spray paint to an old bag to freshen up its look. 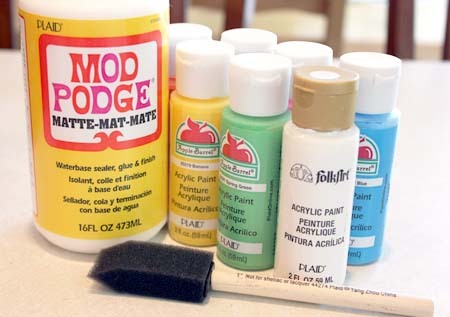 Just make sure to apply the paint in a well-ventilated area. 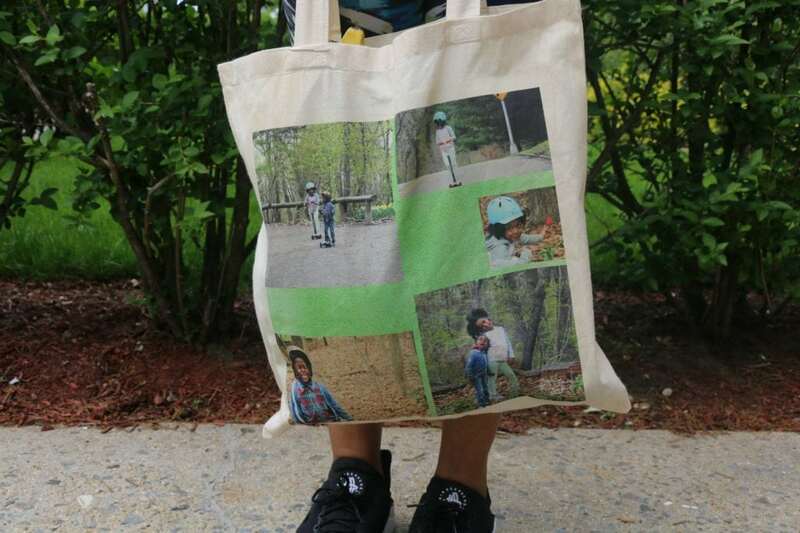 Use your decoupaging skills and materials to make a beautiful, customized bag. 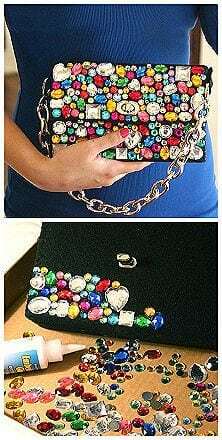 If you have some old Bedazzling beads lying around, use them to make an old purse into a like-new fashionable accessory. 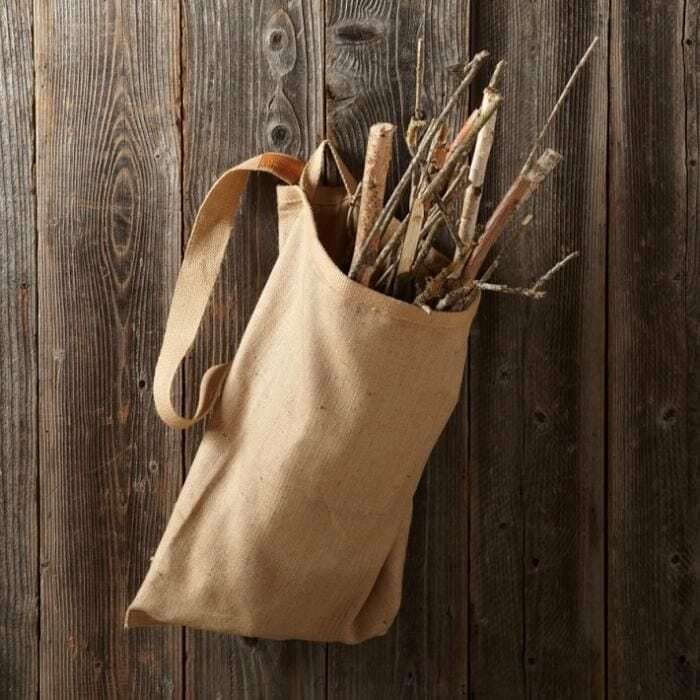 Use your old purses to carry kindling. Hey, it works! 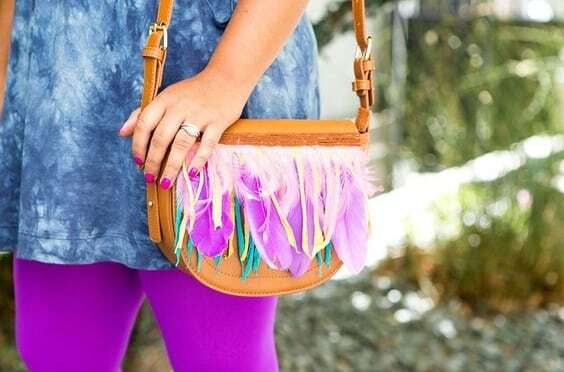 Attach some feather fringe to update an old purse’s look. This tutorial from Brit + Co can tell you more on how to make a feather fringe bag. Make sure you have everything you need on a trip by carrying toiletries in an old purse. By keeping your purse toiletry kit packed, all you have to do is grab it and go when leaving on a trip. 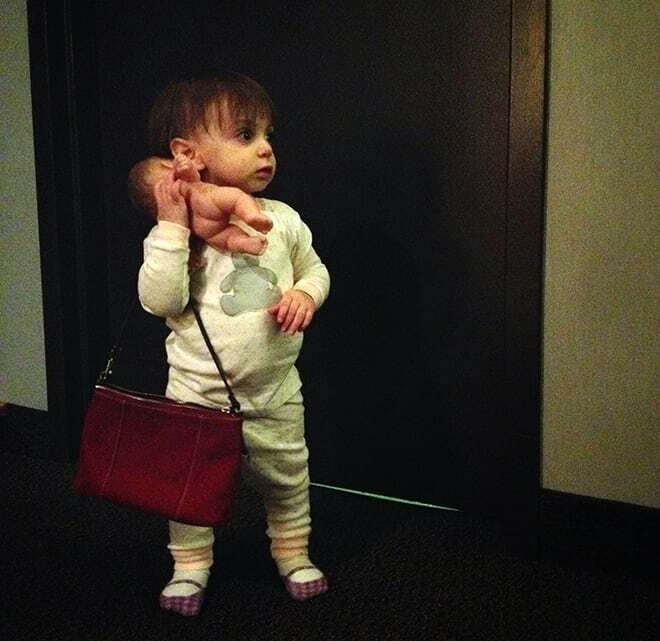 Little kids will love your old purses to play dress up with. 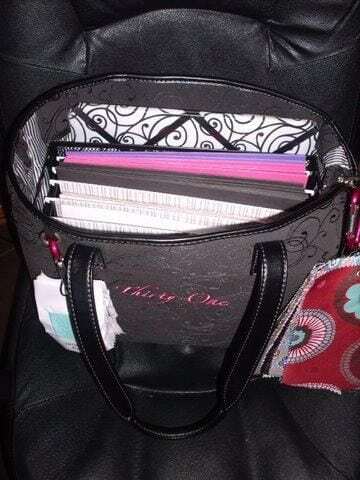 Use your old purse as a place to store files. This is an especially great idea come tax season for storing financial documents. 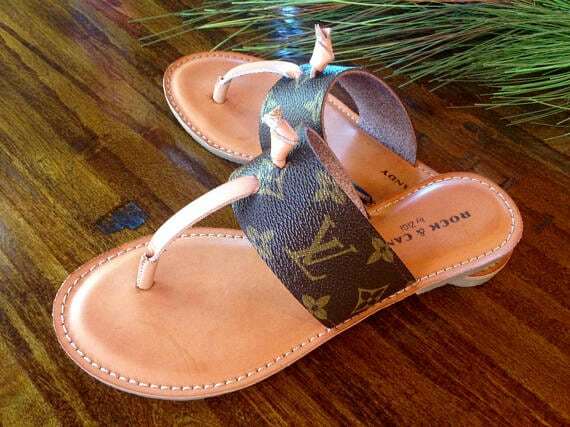 Instead of throwing away a loved handbag, take it to a local cobbler and see if they can use its material to make you a pair of sandals. 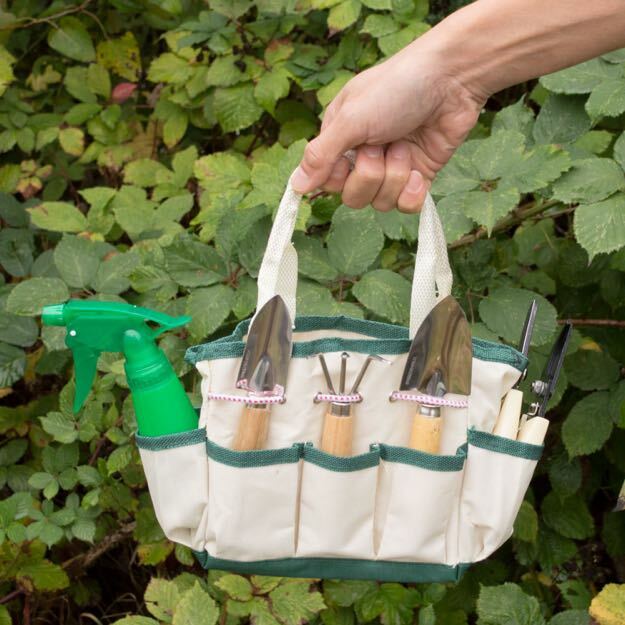 Turn your purse inside out, or add some pockets to the outside and use it to store your garden tools. 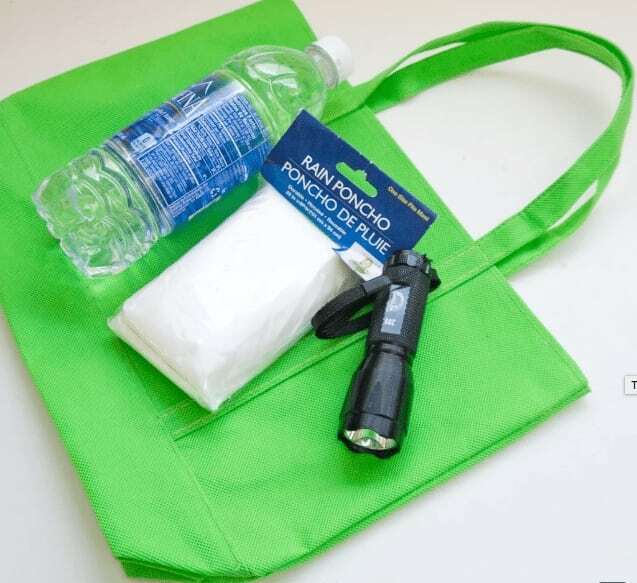 Transform your purse into an emergency car kit by tossing in some aspirin, a snack, a tire iron, flares, and other essentials items. Then leave it in your car in case of an emergency. It’s a way better option than trying to shove all of that stuff into your glove compartment. Give a lightly used old purse to a teenager or younger child in your family, or one who you know in the neighborhood. Turn your old purse into a bag to hold your camera and accessories. 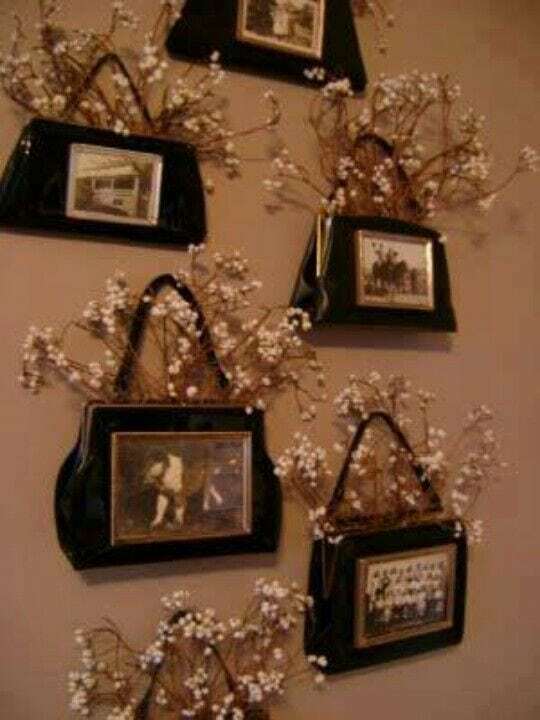 Create a beautiful piece of wall art with your evening handbags. 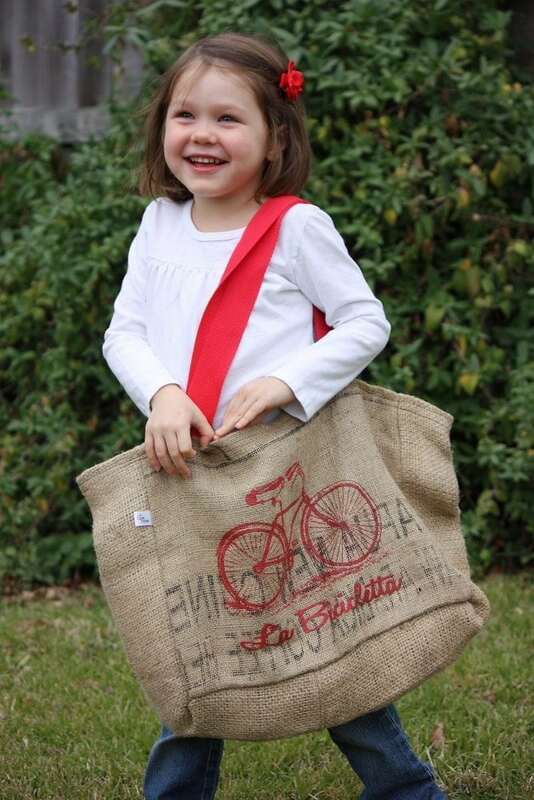 Repurpose larger tote purses for use as shopping bags to take with you to the supermarket. Do you have a bunch of old buttons lying around? Attach them to an old purse using needle and thread to make a colorful handbag to take with you anywhere. 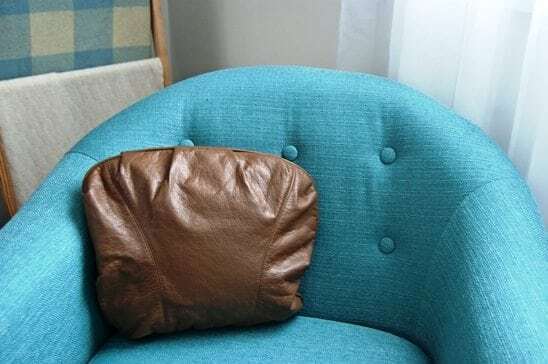 Create a swanky pillow by stuffing a pillow inside your old purse or filling it with your own stuffing, chopping off the straps and placing it zipper side down on your couch. 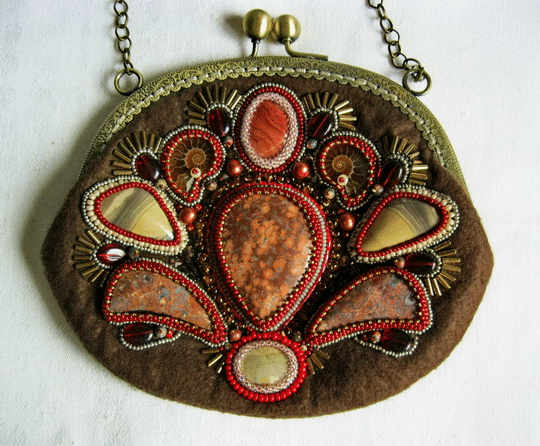 To give an old purse an especially unique look, embroider it to turn it into a piece of art. 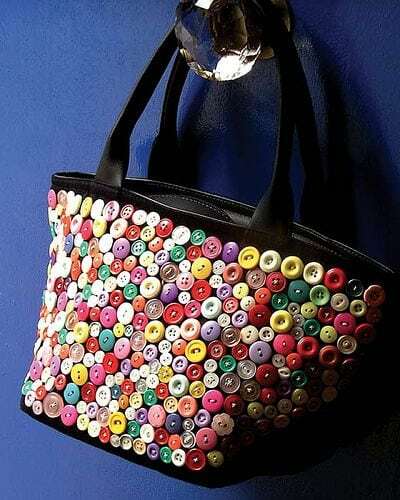 For even more effect, add beads and other items to really make your old purse stand out! 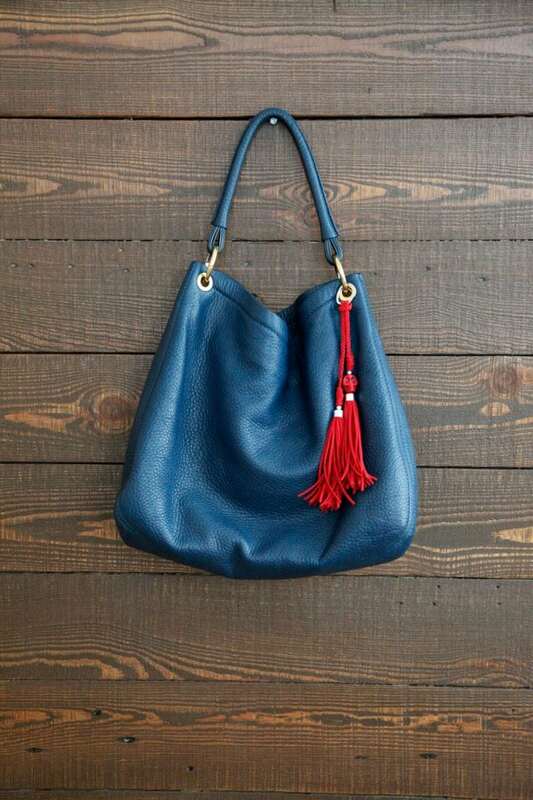 Add tassels and other charms to your old purse to give it a new and distinct look. Check out this tutorial from Refinery29 to find out how. 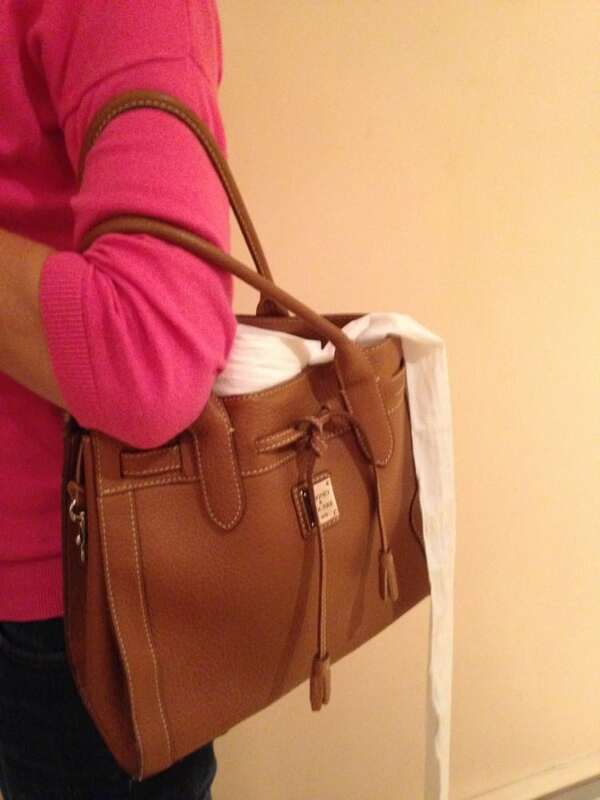 If you can’t find a use for your old purses that are in decent shape, someone else will. 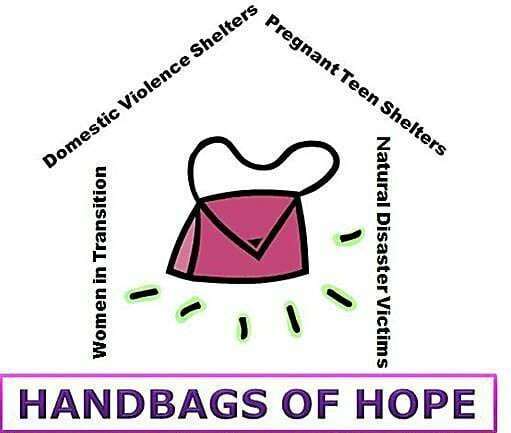 There are lots of places you can donate them, such as Handbags of Hope. 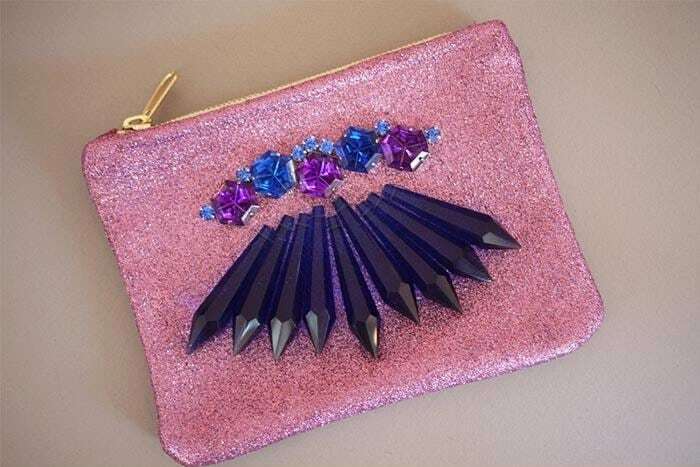 Glue long crystals to the front of your old purse to make a new-age handbag. Follow this simple tutorial to learn more. 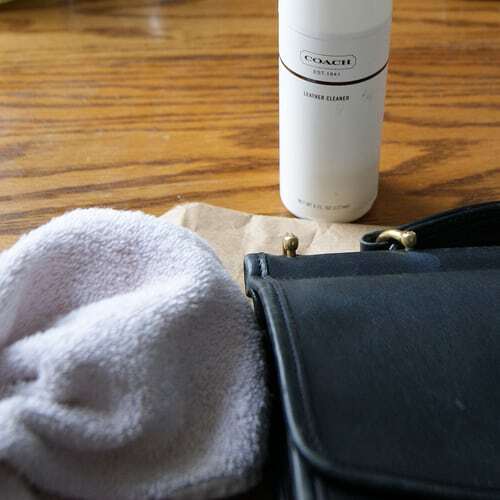 Using leather cleaner, recondition the leather on your old purse to make it look like new. Check out this simple tutorial from Franish the Blog for more. 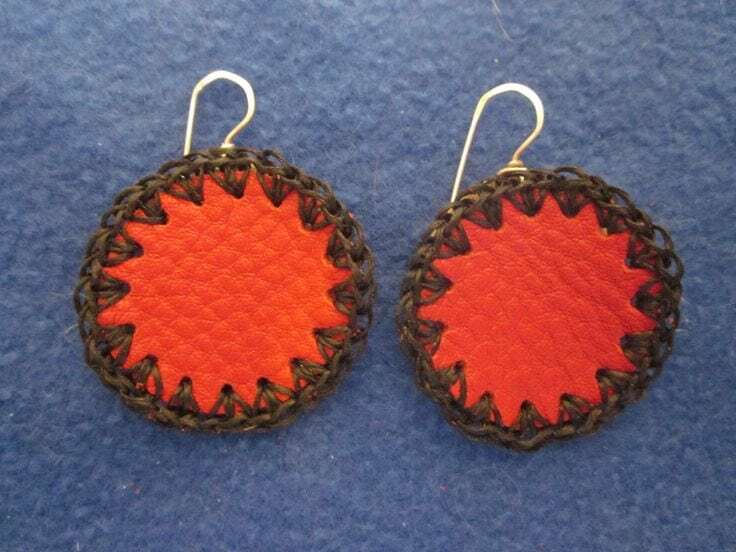 Use the leather from an old purse as material to make jewelry. 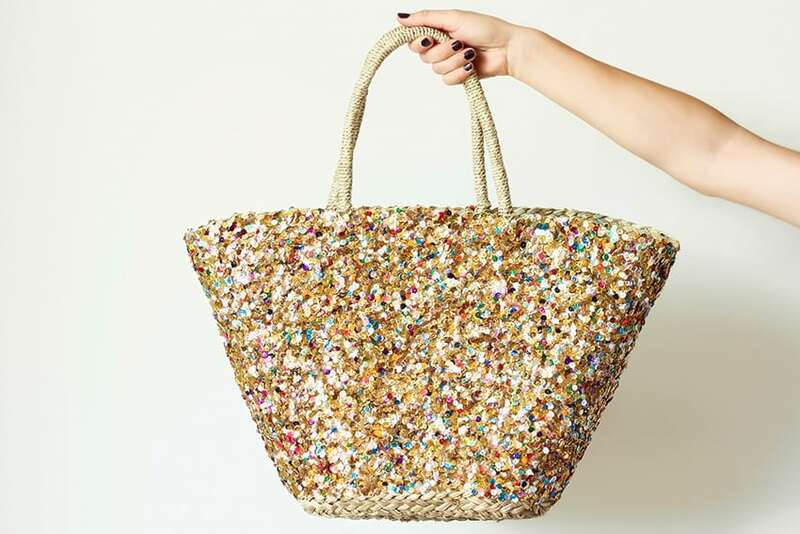 Add sequins to your old purse to give it a new, sparkly look. Check out a tutorial for this project here. 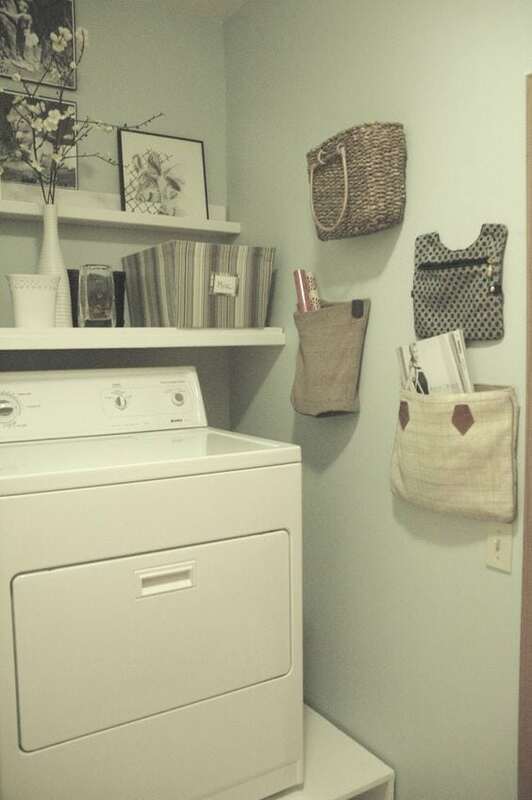 Affix your old bags to your wall in places where you need some handy storage, such as the laundry room. If you have some extra jewelry lying around, repurpose it to add an elegant look to an old purse. 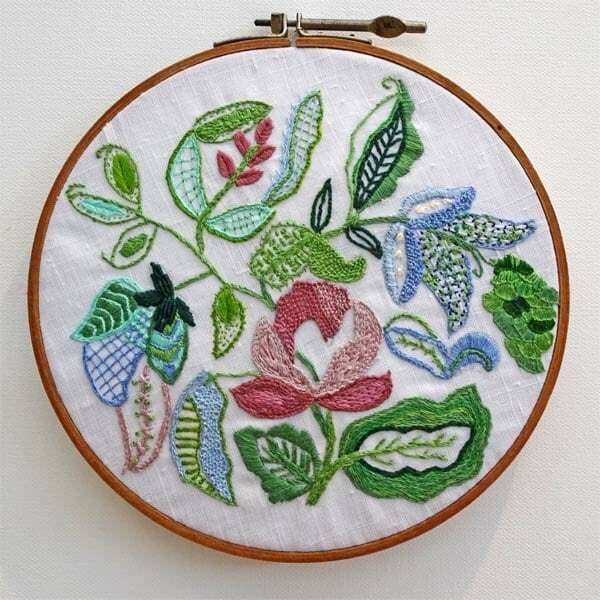 You can use an old purse you no longer use to carry your needlework supplies, including needles, thread, and extra needlework canvas and hoops. 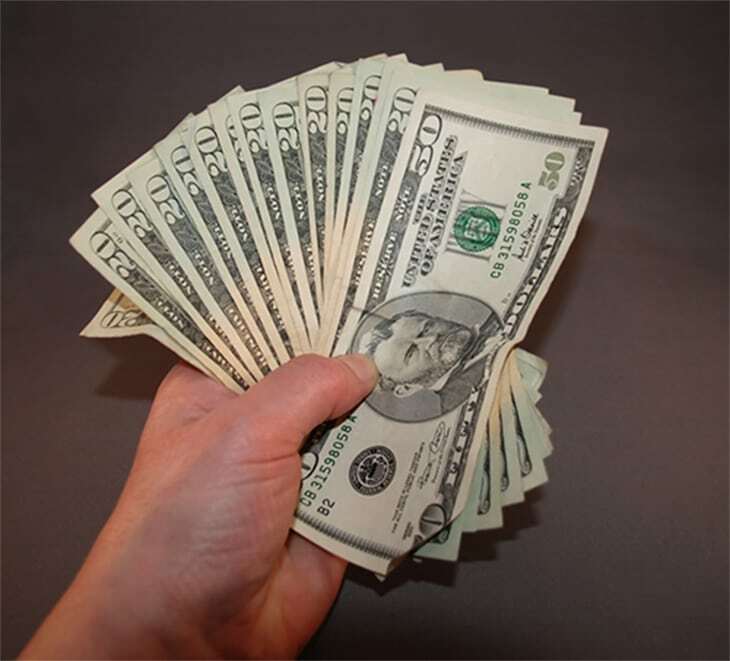 This is the best option for designer purses and pocketbooks you spent a lot of money on. There are tons of websites and apps that allow you to sell used goods on, like Facebook, eBay, Tradesy, and Gone. When an old purse has outlived its usefulness as a part of your wardrobe, simply repurpose it as a clothes pin holder. 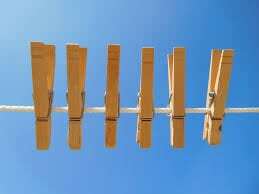 You can even attach the purse to the line using a clothes pin to keep them handy when hanging your wet clothing out to dry. Another optional use for an old purse is as a tool carrier. 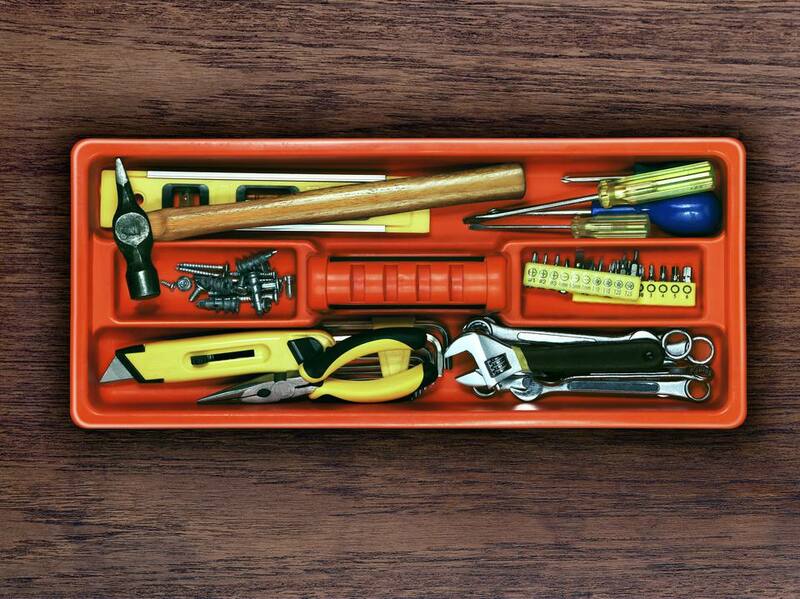 Place the tools you use most often in the purse, and keep it in an easy-to-reach location. 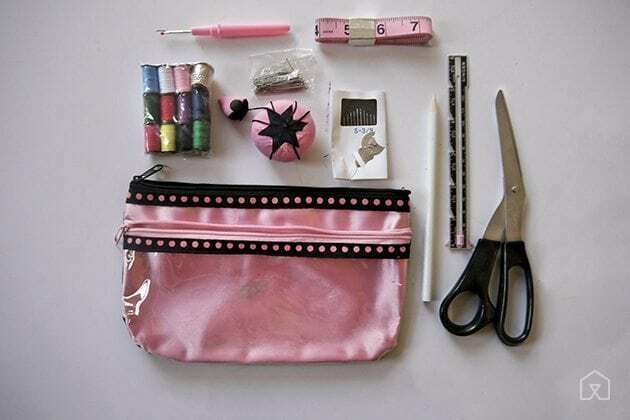 Use an old clutch or purse to store your needles, thread, and other sewing items. 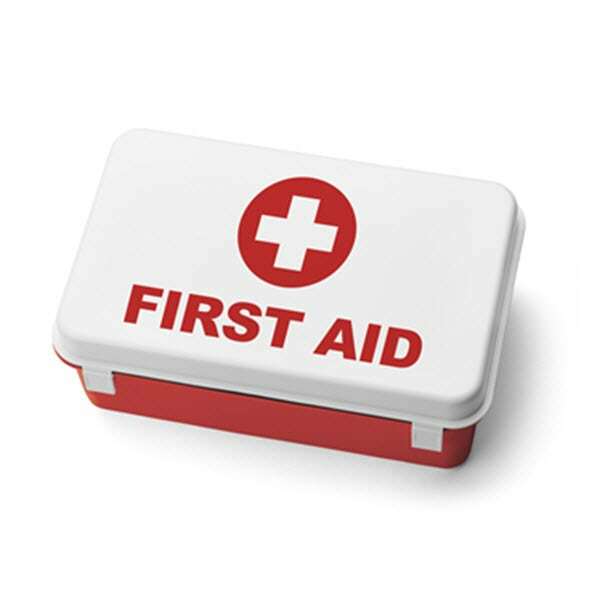 A great use for an old purse is to fill it with essential first-aid items, such as bandages, gauze, and ointment, and make it into a first-aid kit. Never forget anything before you leave the house again. 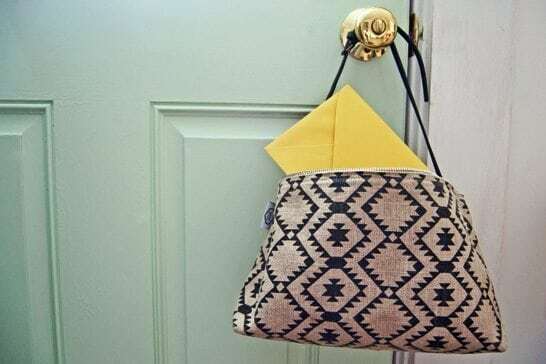 Attach your purse to your door handle, and fill it with items you need to take with you, like those letters you keep forgetting to mail. This will help you to remember them. 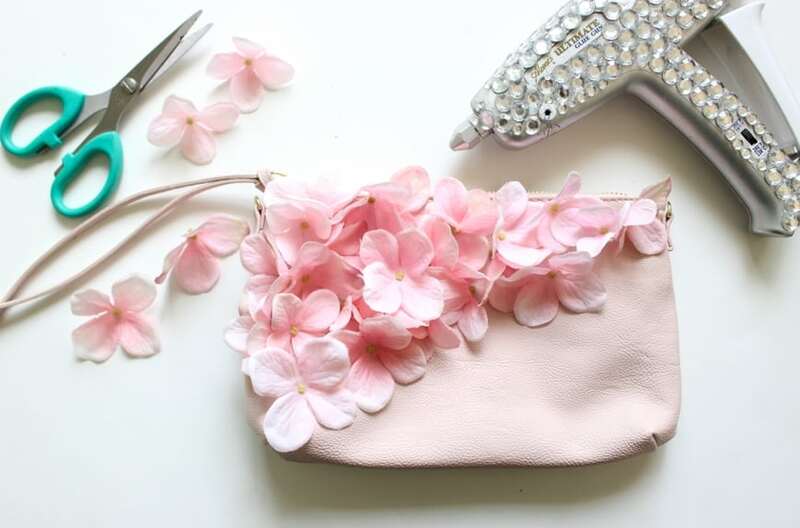 Simply glue on some fake flowers and give your old purse a new floral design. 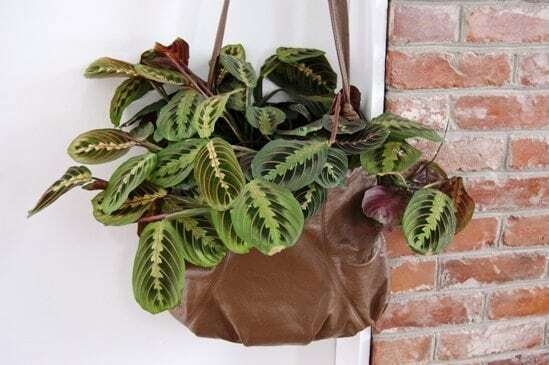 Purses also make great hanging planters. Need a bag for the beach? Simply grab an old tote purse. 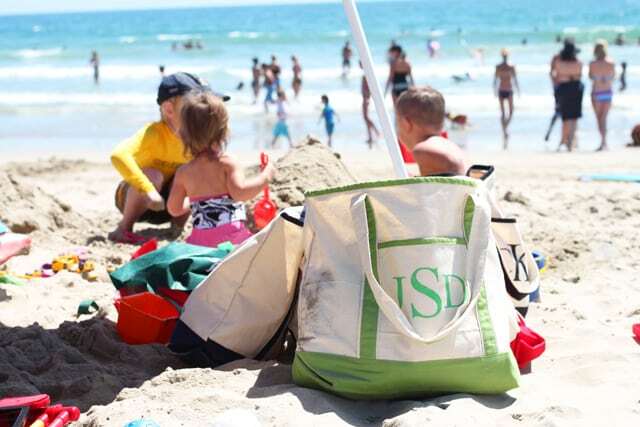 Totes are large enough to carry a variety of beach supplies, including sunscreen, a towel, and a book to read. The versatile large tote also lends itself as a book bag to carry your books back to the library or for taking with you when visiting the bookstore. Smaller purses are great for carrying makeup with you so that you can touch up during the day.